How to find the best hostels in Barcelona? Whether you’re looking for value or quality or a party hostel Barcelona has them all. Despite it is becoming an expensive city, you can still find budget hotels in Barcelona. And though rates tend to be a little higher during the busy summer season, even then reasonable prices aren’t too hard to find. This is a list of what I consider the best mid-range hotels in Barcelona, in rough order of preference. 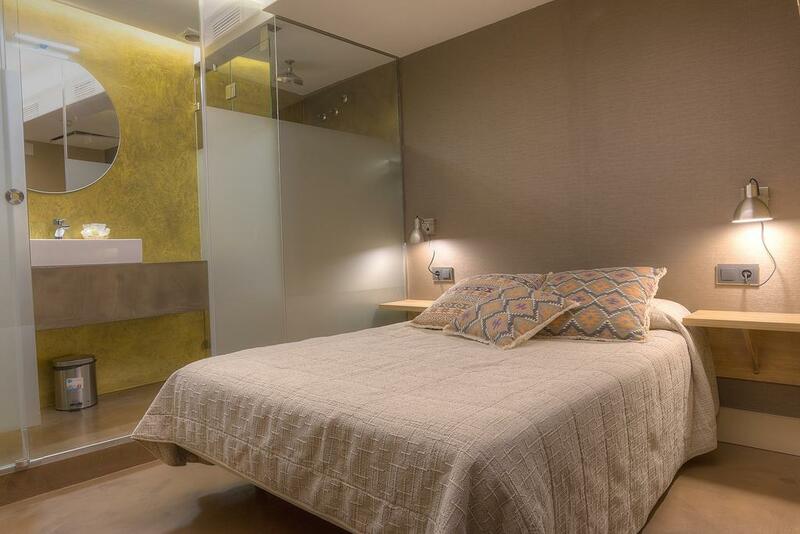 As you surely have guessed, some of the best values in Barcelona accommodations can be found in the mid-range bracket. As it happens in other big cities of the world, booking one of these fabulous holiday properties in Barcelona could be your best option. The offer is plentiful and scattered throughout the city. 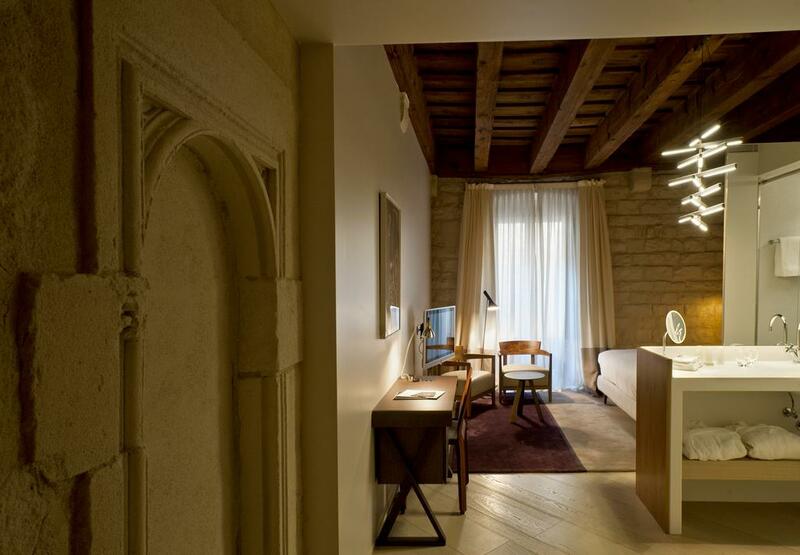 You are probably wondering what are the best boutique hotels in Barcelona. 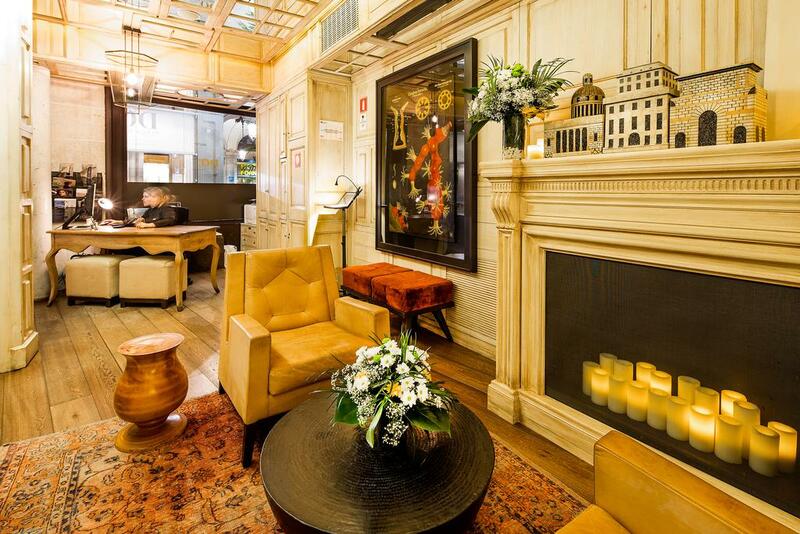 In fact, the city has changed quite a lot in the past 25 years when it comes to lodgings. Nowadays there are establishments all over the city that have adopted this approach to hospitality. There are more luxury hotels in Barcelona than I care to count, so it’s taken me quite a while to whittle it down to my “Top 10”. With literally dozens (or is it hundreds?) to choose from, the best places to stay in Barcelona don’t have to cost you a fortune. In this list I uncover the best hotels in several categories, to meet your needs and fit your travel budget. Choosing yours among many Barcelona hotels is, along with the purchase of plane tickets, the most critical decision of your trip. You should search thoroughly to pick the lodging options that best suit your needs – and your wallet! 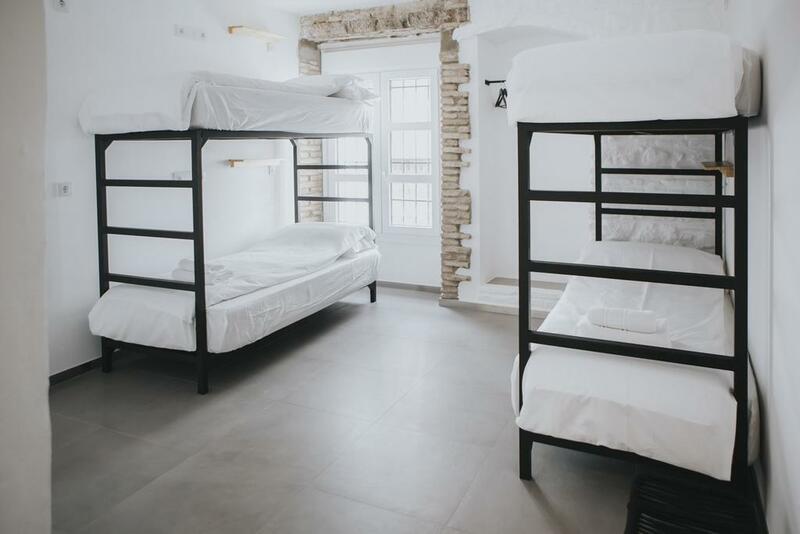 What are the best hostels in Cordoba? Searching for the perfect hostel can be a bit overwhelming, especially when there are so many to choose from. Below is the ultimate list of my top 3 hostels in Cordoba: you won’t need to search anywhere else!